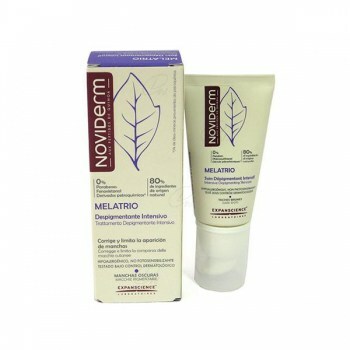 MELATRIO DESPIGMENTANTE INTENSIVO 30 ML. 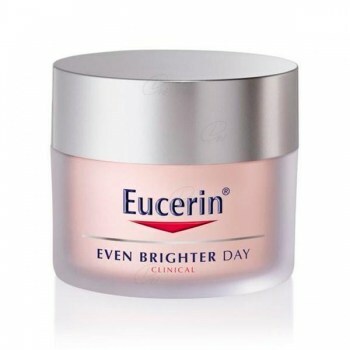 EUCERIN EVEN BRIGHTER DIA FP30 50 ML. 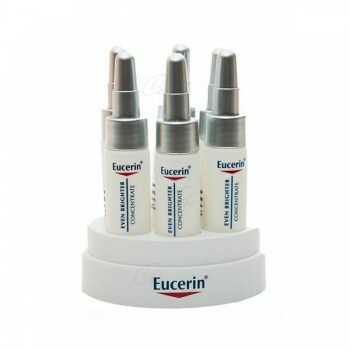 EUCERIN EVEN BRIGHTER CONCENTRADO 6 AMP. 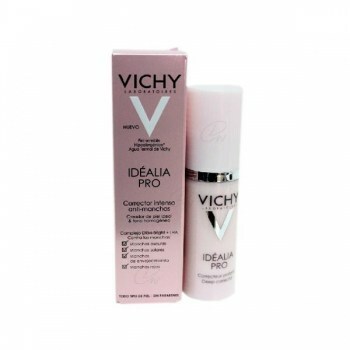 IDEALIA PRO CORRECTOR ANTIMANCHAS 30 ML. 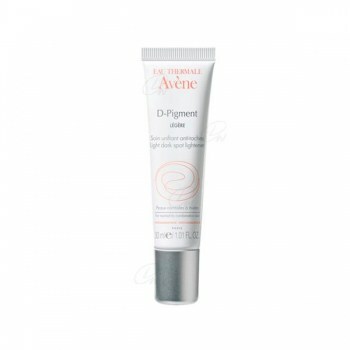 AVENE D-PIGMENT ENRIQUECIDA 30 ML. 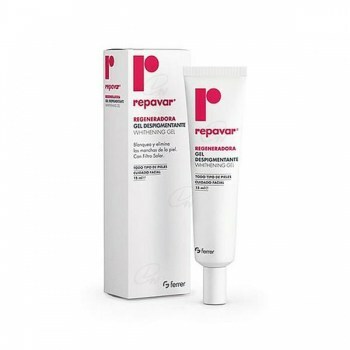 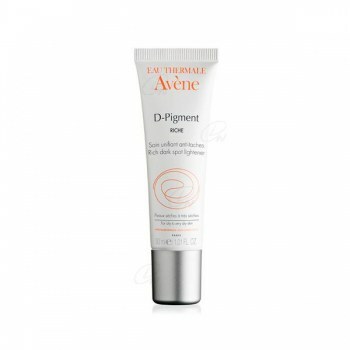 AVENE D-PIGMENT LIGERA 30 ML.